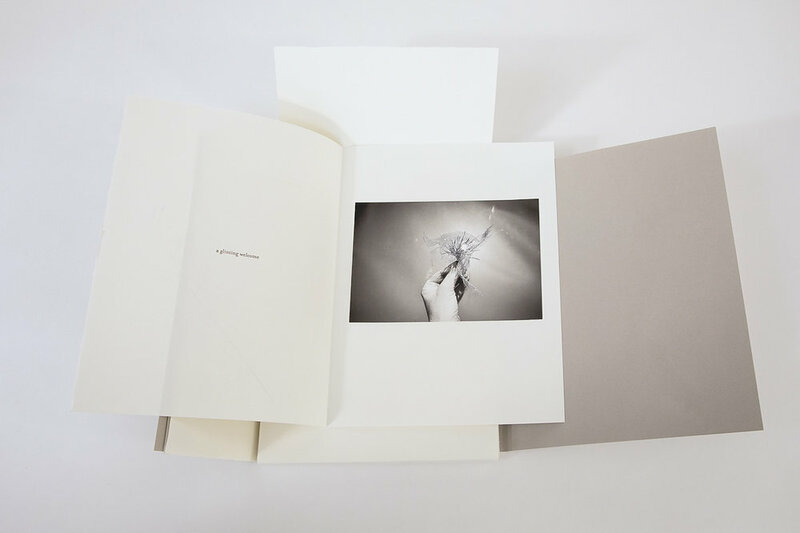 My artist book "Keepsakes" is to be featured this summer at The Griffin Museum of Photography. This book explores how we preserve memories and how the discoveries we make when interacting with the natural world, rekindle the sense of wonder that we remember from childhood. It also nods to the secrets and mysteries contained within the landscape, as both a reflection of time’s passing but also of our collective memory. Keepsakes is available for purchase here.